No More Wasting Time on YouTube! Get 125 Natural Hair Styles for TWA, In-Between, & Long Hair Naturals on Streaming Video for just $19.99, plus a great bonus! Salon quality styles you can do at home? 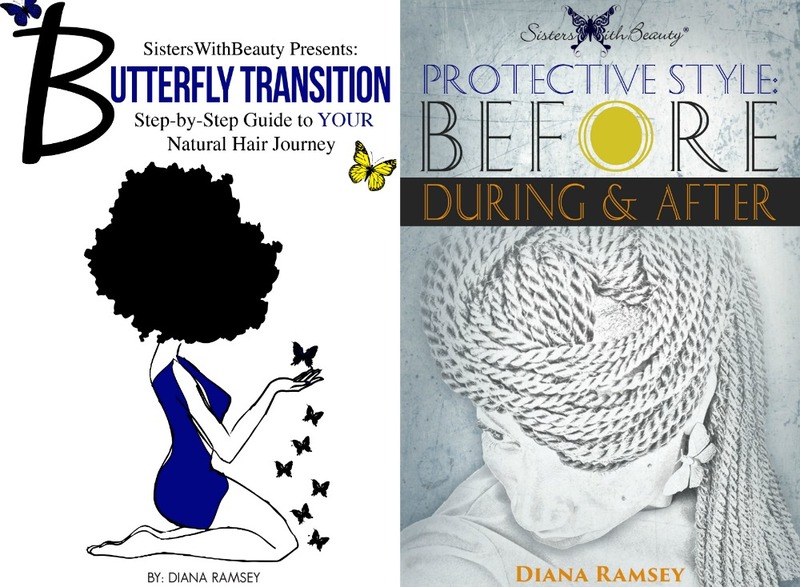 Get 125 Natural Hair Styles for TWA, In-Between, & Long Hair Naturals on Streaming Video for just $12 (original price $19.99) for a limited time only. PLUS a great bonus gift today! Special Note: All videos are provided as "STEAMING VIDEOS ONLY". No downloads are permitted on this product. 125 Natural Styles at your fingertips. You'll be added to the SWB Exclusives automatically. SPECIAL NOTE: If accessing on your phone and or tablet, please ensure your browser supports Flash Player. If you receive the following error: ERROR LOADING PLAYER: NO PLAYABLE SOURCES FOUND.